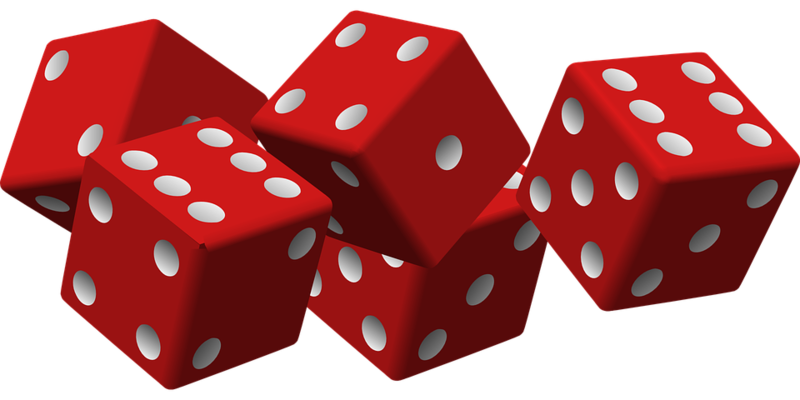 PLACE YOUR BETS ON COLORADO CASINO NIGHTS! We are excited to learn about your event! Tell us about your event! This helps us get information to you ASAP! We are excited to talk with you about your event! When not at events, our office is open Monday - Friday 10am - 5pm. If you do not receive an email response from us within 24 hours during our work week, please check your spam filter. Thank you! 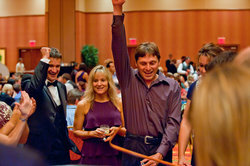 Colorado Casino Nights is a Casino Entertainment company with a dedicated casino staff to focus on YOUR event! HOWEVER! 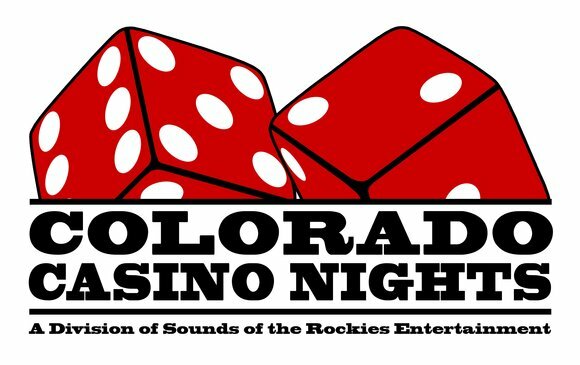 – Colorado Casino Nights is a company owned and operated with our "sister" companies (Sounds of the Rockies Entertainment Group) who does full event service, production and entertainment (DJs, Bounce House or Amusement Rentals, Photo Booths, Lighting, Production, Fabric, Lounge and more!) - which does feature amazing special event services for both indoor and outdoor events or parties. 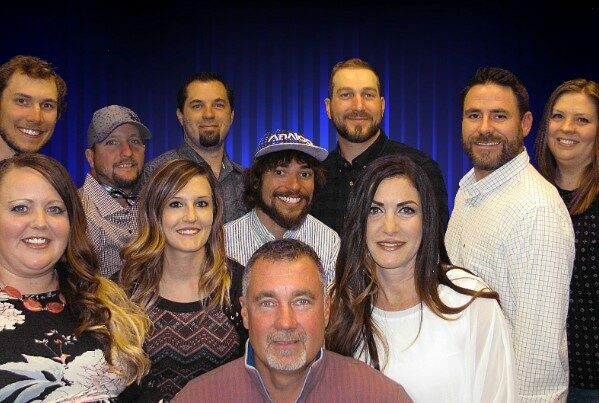 Please visit our Additional Event Services page on this site or Colorado Event Productions for a collection of all of our 5 companies – each working individually or seamlessly together!